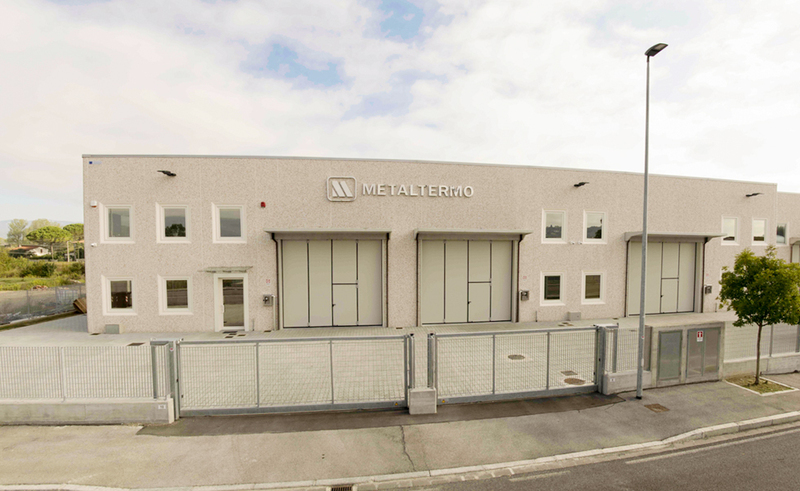 Metaltermo was established in 1985, as a small company destined to grow in the twenty years to follow. Although remaining true to our handcraft tradition, we have not neglected growth, with continual structural transformations and technological innovations. 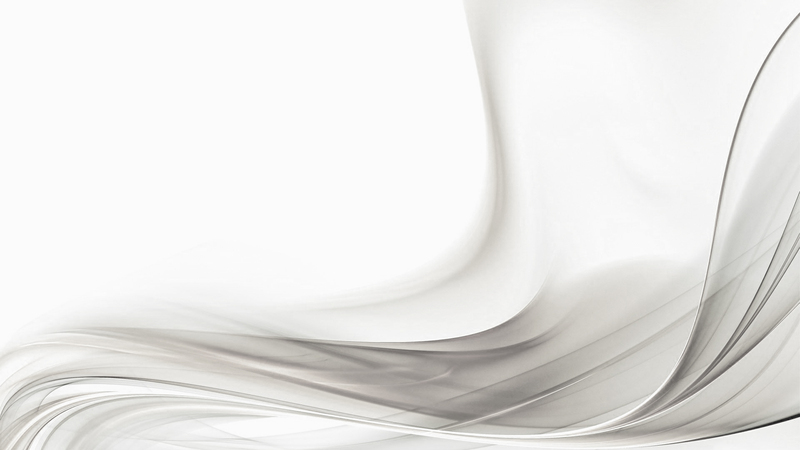 Today, thanks to a modern and functional structure, and to a rigorous quality control, we manage to offer a meticulous and punctual service from the design phase to delivery. Our production is extremely customisable, we guarantee the most of security because most of our production uses patented assembly systems. Iron and inox steel's manholes, double seal bulkhead flanges, various measures high density polyethylene's anti-spill sumps, systems to adapt sumps for new or existing tanks, iron collector with respective polyethylene wells barrels, under dispenser and cabinet, as well as all types of UNI flanges, couplings, loading nozzles, manholes's gaskets and sumps has allowed us to acquire an undisputed leadership in our market and we have created a genuine "METALTERMO" trade mark of excellence.